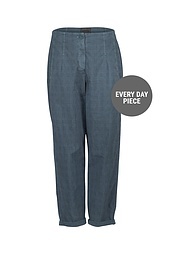 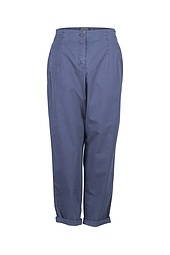 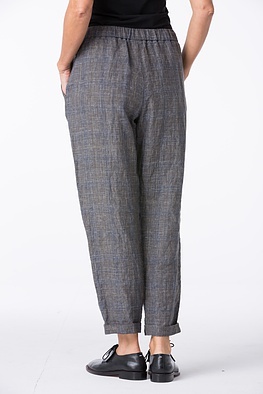 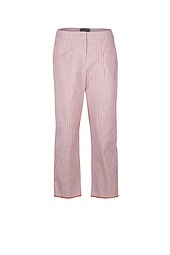 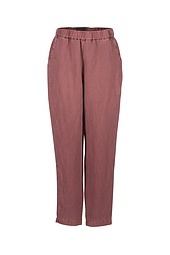 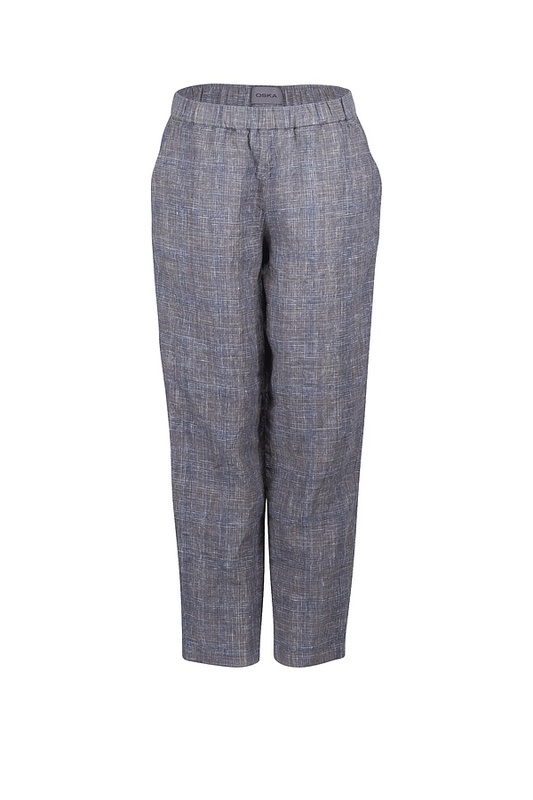 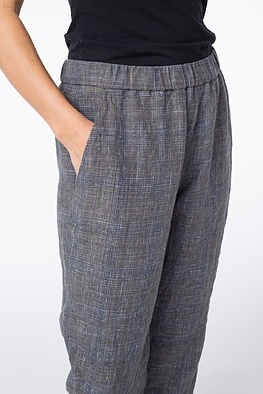 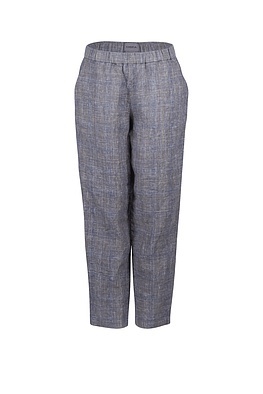 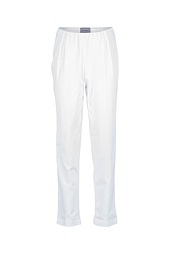 Relaxed width and high quality material make these OSKA trousers the ideal summer companion. 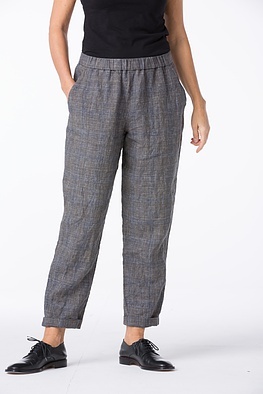 They have a wonderfully loose fit at the hips with legs that taper off slightly and form a feminine silhouette. 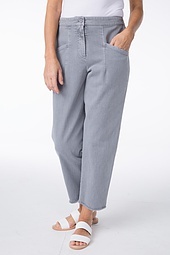 Casual: two side pockets; extra-comfortable: the elastic waistband.